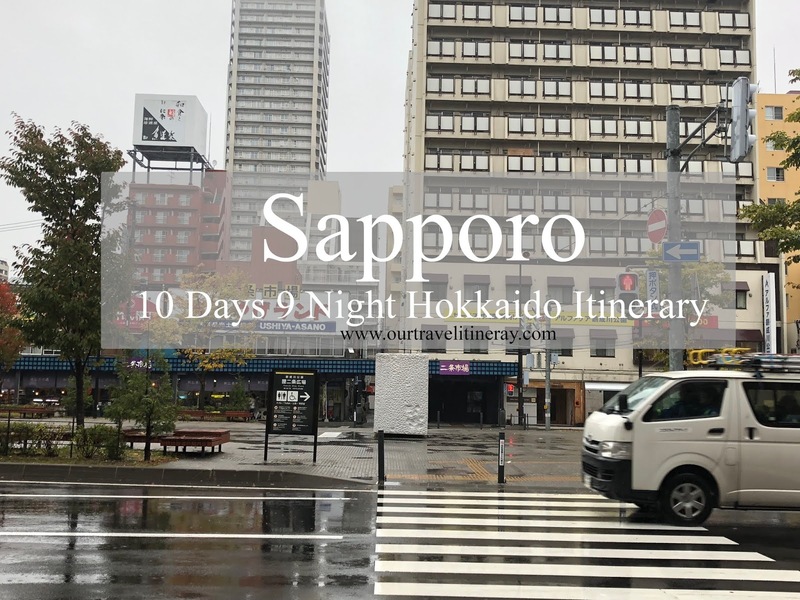 Home #Itinerary Japan sapporo sapporo itinerary Self drive in hokkaido things to do in hokkaido Hokkaido Itinerary - Things to do in Sapporo! 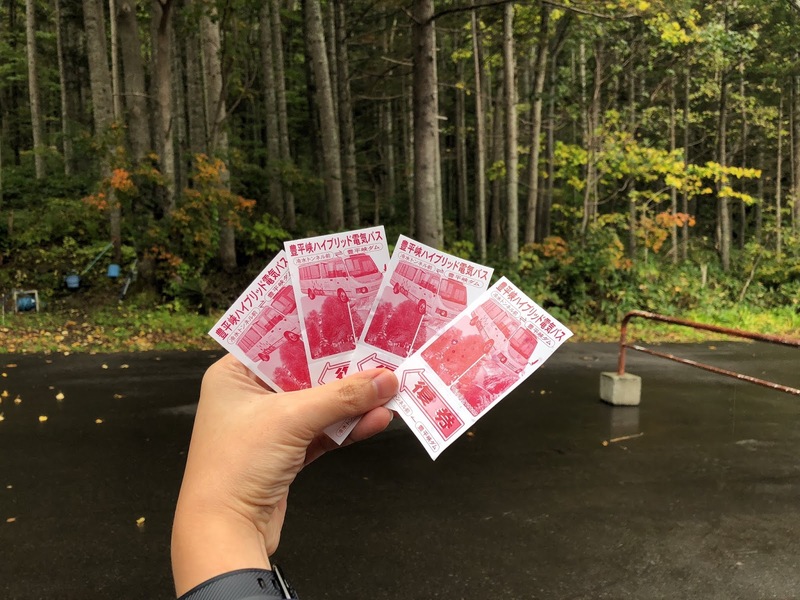 Hokkaido Itinerary - Things to do in Sapporo! Sapporo, the fifth largest city in Japan, is the capital of Japanese Island in Hokkaido. 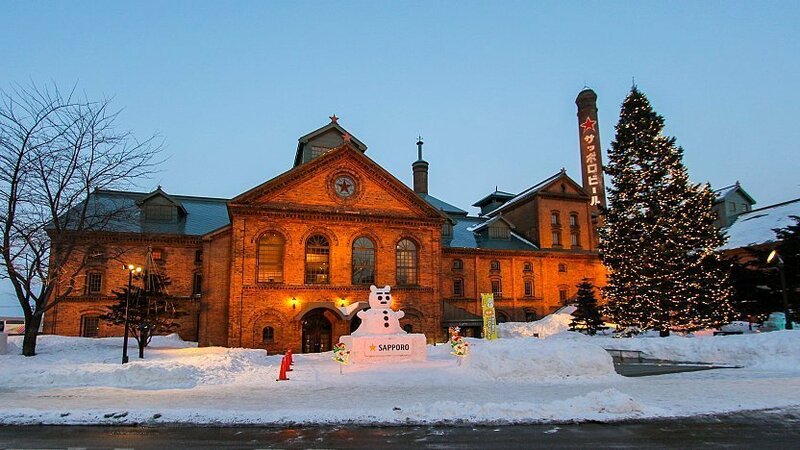 Other than being famous for its Beer and Ramen, Sapporo is a popular place for winter sports. Hokkaido even hosted major national event such as Olympic winter games in 1972. With many international flight flying to Sapporo, there is no doubt that this is the main city of Hokkaido. We continued our journey from Lake Toya and did a short stopover at Sapporo to meet my siblings. Then, we continue our journey to the east! 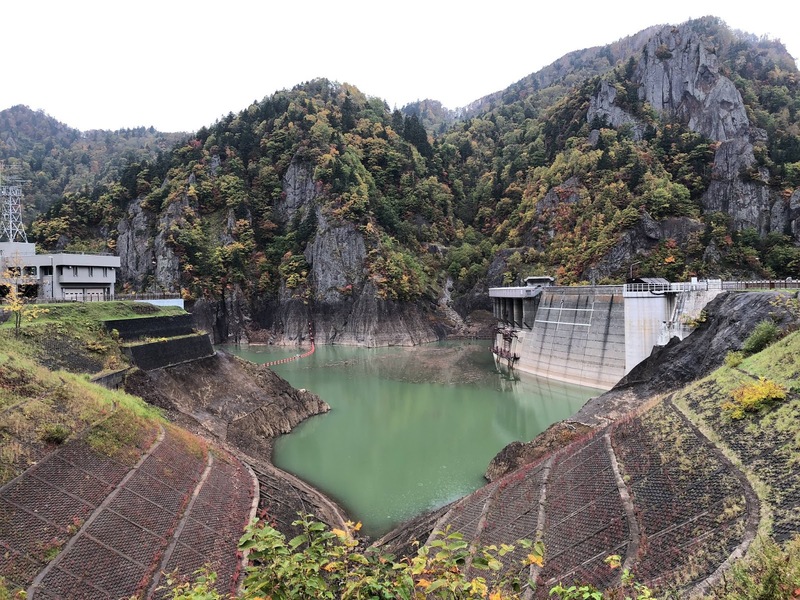 On our way to Sapporo, we visited Jozankei Hoheikyo Dam. The dam was created for irrigation and flood control. Surrounded by beautiful nature landscape, this place is a popular spot for local as well as tourist. 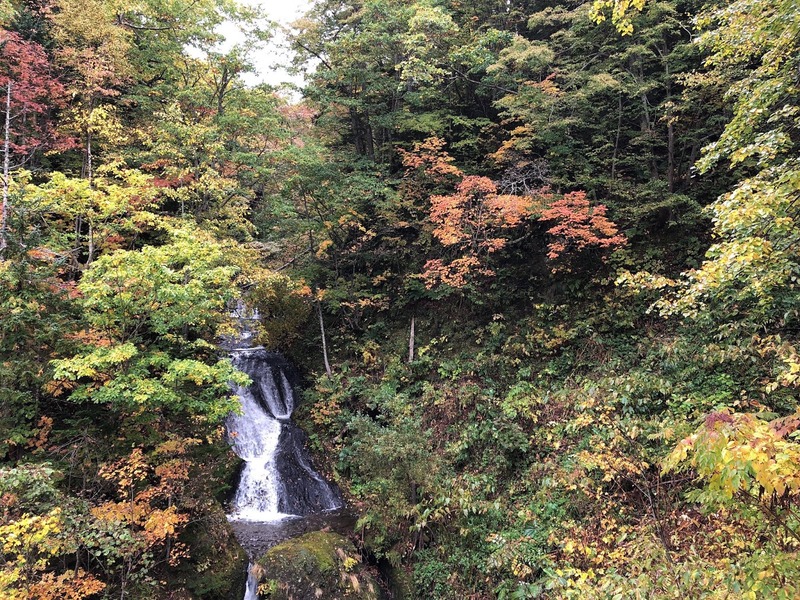 One of the perfect place to enjoy autumn foilage without having to travel far from Sapporo. With tree organized in a different way, the view is incredible. After checking in to the hotel, We went for the dinner at Suage 2. Unlike the traditional, Japanese curry we had, this curry is light and less sticky. It also features skewers of ingredients that you can choose with your set or top up ala carte, a bit like Lok Lok in Malaysia. Plus, you get to choose the spice level. If you can’t take spicy food very well, this is the place for you. Even at the highest spice level, it is nothing compare to xiao la in mala hotpot. Love this place and definitely will be back next time! Tip: If you have more people, share the base and top up the skewers! After dinner, we visited the street at Tanukikoji to shop. The 1 km long street is home to more than 200 shops. There are many souvenir shops as well as drugstores. It is also one of the oldest shopping area in Hokkaido. The next morning, we visited Nijo Fish Market to get our breakfast fix. Nijo Fish Market is a small seafood market in Sapporo. You can find many seafood and preserved seafood in this tourist market. We visited one of the restaurants and was pretty disappointed. The sashimi was not as fresh as the ones we had in Hakodate. Nonetheless, we had a good morning walk at the market. The park is located in the centre of Sapporo, one can walk to the park from Nijo Seafood market. You can’t miss the clock TV tower with a clock while you are there. The tower is under 150 m and there is an observation deck at an elevation of 90m. Besides, one can have their picnic at the park and enjoy the autumn foliage.